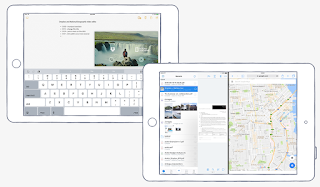 The Dropbox team released a new update/upgrade for iOS devices. The new update is compiled with five special features that makes the application more user friendly. 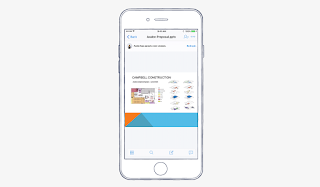 As you may know, the major purpose for this very latest update made in dropbox is to enhance the app to be more productive and as well to see that the level of efficiency when working with your mobile phone is improved. For the very five essential features added to the app, read below to check them out. Get Latest Show Box PRO v4.66 build 87 + GrowBox (Mod Ad Free). Download The Latest M Launcher Pro-Marshmallow 6.0 v1.2.6. Paint Pictures Or Images with Prisma App Using Your Android Or IOS Device. 1. 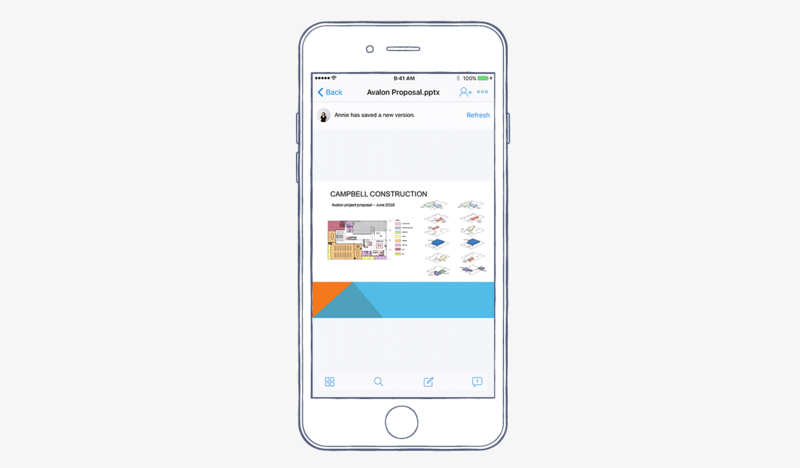 You can now Sign PDFs right from Dropbox app: As the title implies, having the latest Dropbox for iOS, one can now easily sign any PDF file from Dropbox app. Is a welcomed development isn't it? can quickly create files, view files, and as well upload files, even go to an extent of scanning docs or receipts into Dropbox. 3. Keeps you up to date whenever you view files using any mobile phone: The new feature on dropbox keeps you updated with notification. It has the ability to notify you whenever someone update a file you are currently viewing, even when you are not with your mobile device presently. 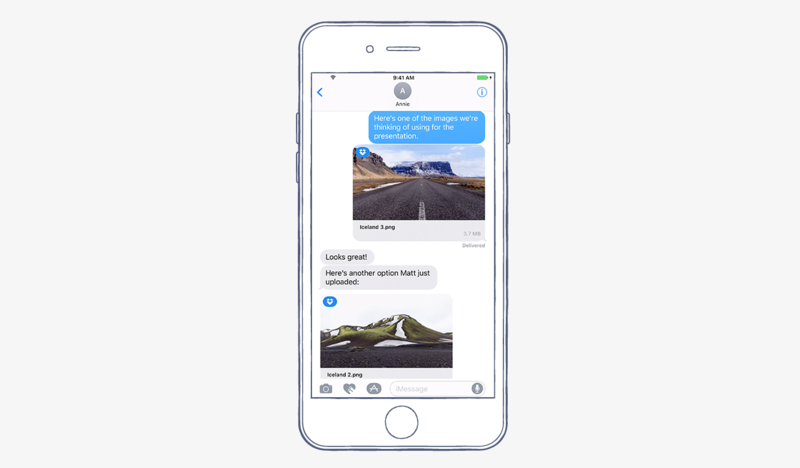 any user can now access Dropbox files directly from the iMessage app and likewise share within any conversation. This time around nothing like switching back and forth between your iMessage since the best alternative has been implemented. 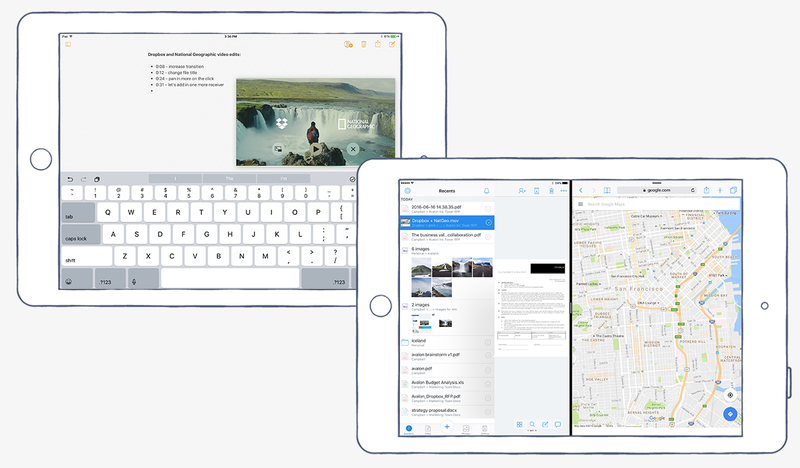 The last but not the least simply means that the feature came with the latest Picture-in-picture, as you can now watch videos directly from your Dropbox app whole busy on other apps on your iOS. That's all for the latest added feature in Deopbox for iOS ursers. 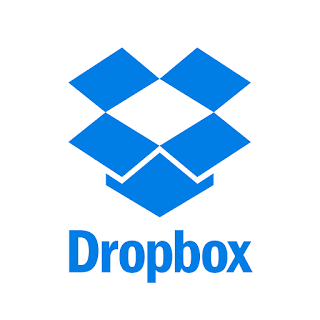 More new features are expected from Dropbox team again. I trust what they can do. To download the Dropbox to enjoy the trending feature added click Here.